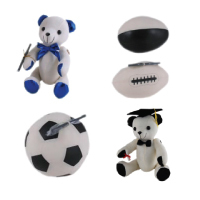 Choose your graduation signature Bear or Ball. 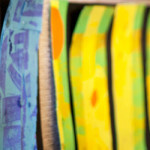 We only 11 rugby balls so be quick! !